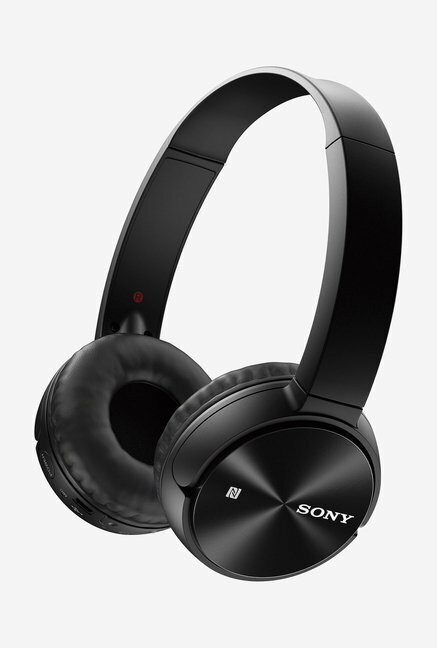 Bluetooth Headsets not only makes you look stylish but are also quite convenient to use while moving around within the range of the headset. At pricedesi, you can have brands like Platronics and Kara that are available for you to buy from anywhere. 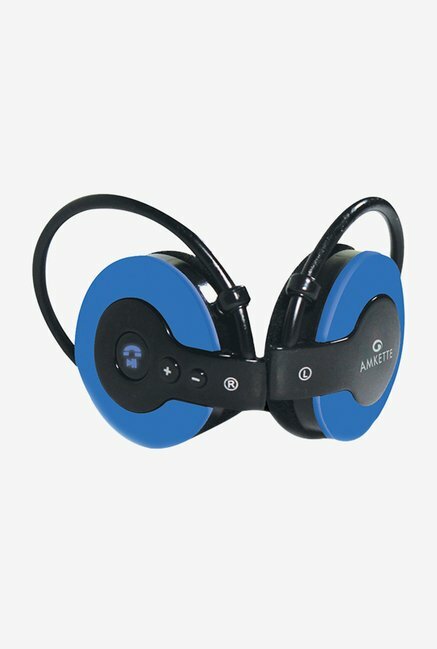 Bluetooth Headsets possess regular features like reduction of noise, enhanced voice quality, and speedy connectivity. 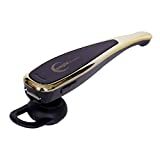 You can also find finest models with more advanced features that will make things much more convenient for you. 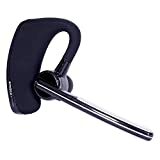 Pricedesi offers a wide range of Bluetooth headsets to buy for any mobile phone or Smartphone. 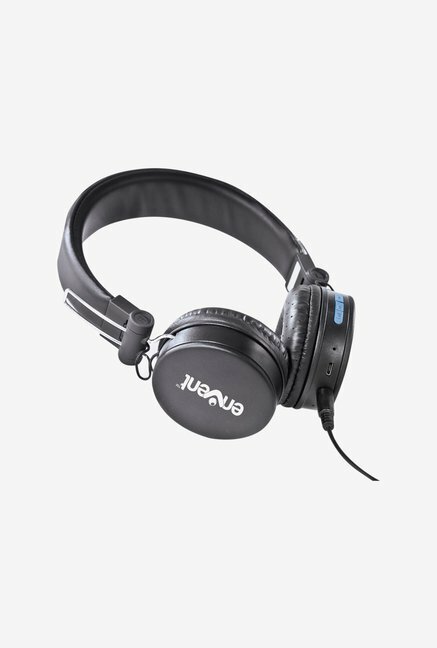 We have an extensive collection of Bluetooth headsets of top brands in varied sizes and shapes. 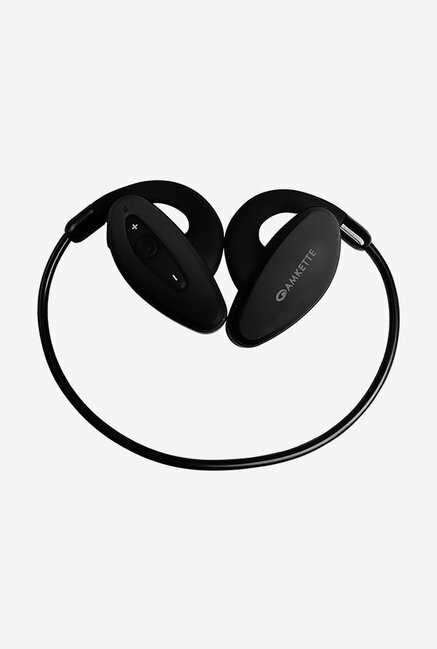 Anyone can come to our website and browse through the selections to find a perfect match of Bluetooth headset that suits your desires and inclinations. We are sure that the collection we have in our online store will cater your all requirements. 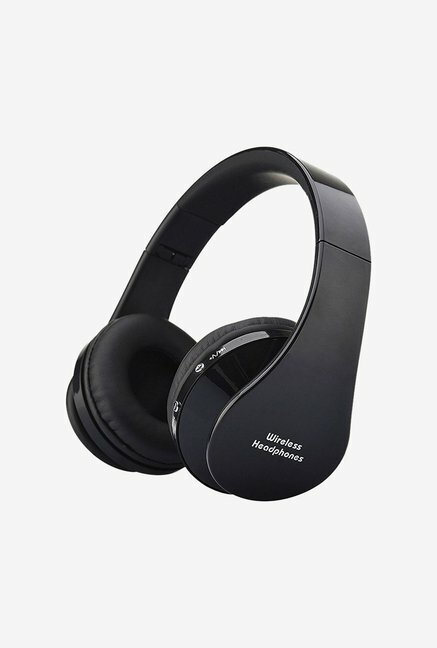 Samsung, Sony, Zebronics, Nokia, Jabra, Kinivo, Plantronics Voyager, iBall, JBL, Ssk, Envent, Gadget Hero, Shopaholic, Corseca, Bluedio, Mpow, and many others can easily be obtained from our online store of Bluetooth headsets with various features. 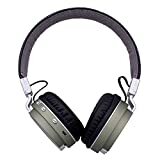 While browsing the category of Bluetooth headphones, you will find that they differ in the range of price and you will eventually get one that will be suitable for your budget. In different colors and shapes, these headsets are available. 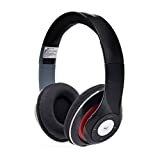 The collection at pricedesi.com permits you to choose either the standard one or go with over the ear devices. 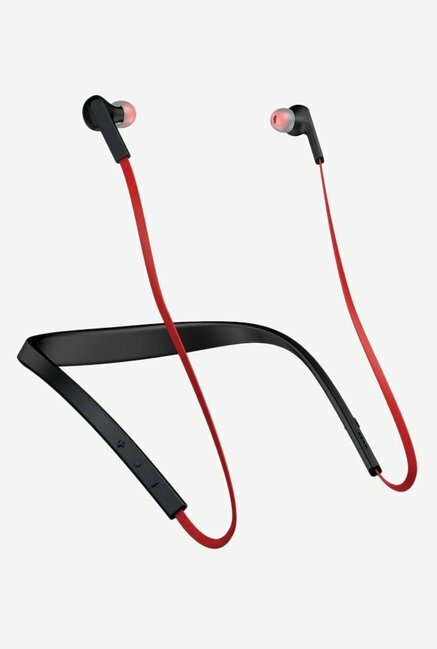 You might be worried about the price, but at pricedesi.com you can find fantastic offers and deals, and this turn out to be the reason that you can own the desired Bluetooth earpiece at a cheap rate. 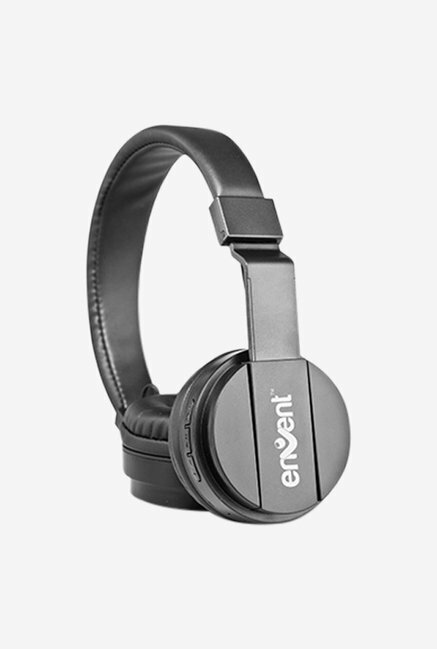 So hurry up start shopping for Bluetooth headsets online and get the latest Bluetooth device.